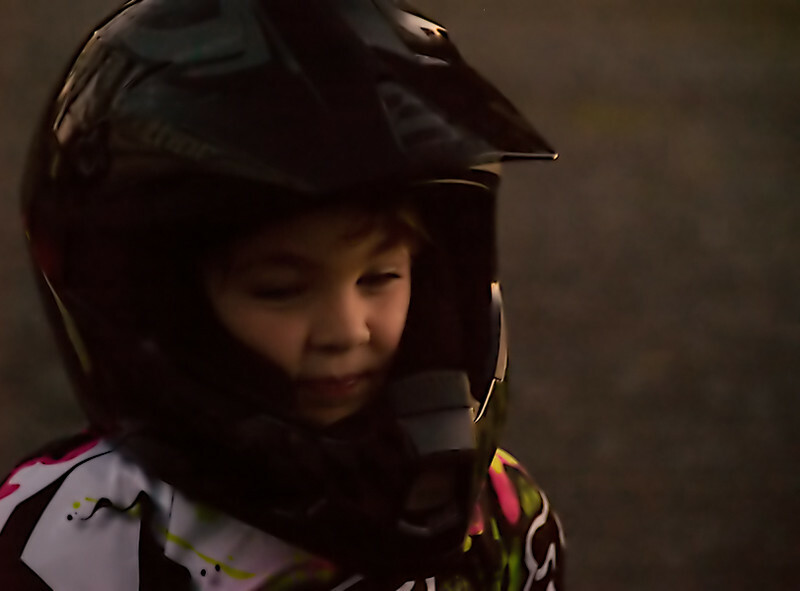 My grandson took his first ride with his uncle today, completing a few dozen laps around the house. Perhaps tomorrow, he'll screw up some more courage to ride by himself. Proudly hosted by Sargasso Networks. Current Server Time: 04/21/2019 12:06:42 PM EDT.